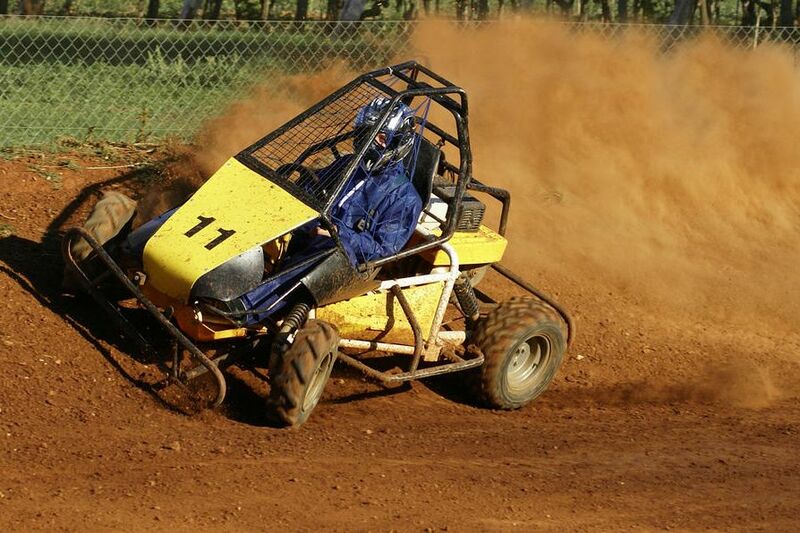 For adrenalin junkies who love motor sports, MOTODROM Porec certainly provides the most exciting and safe entertainment. 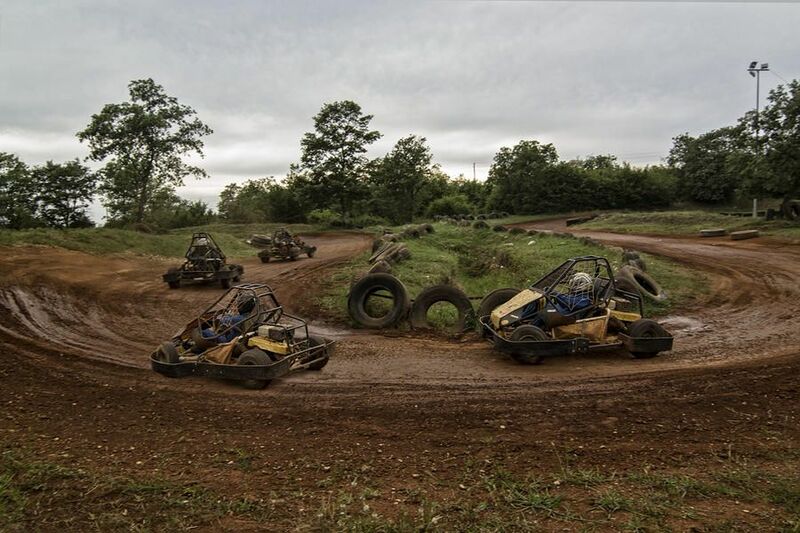 Our karting track is one of the best in Croatia, length 600m, width 7m, where everyone can find the kart to suit their needs in which you can try out your driving skills. 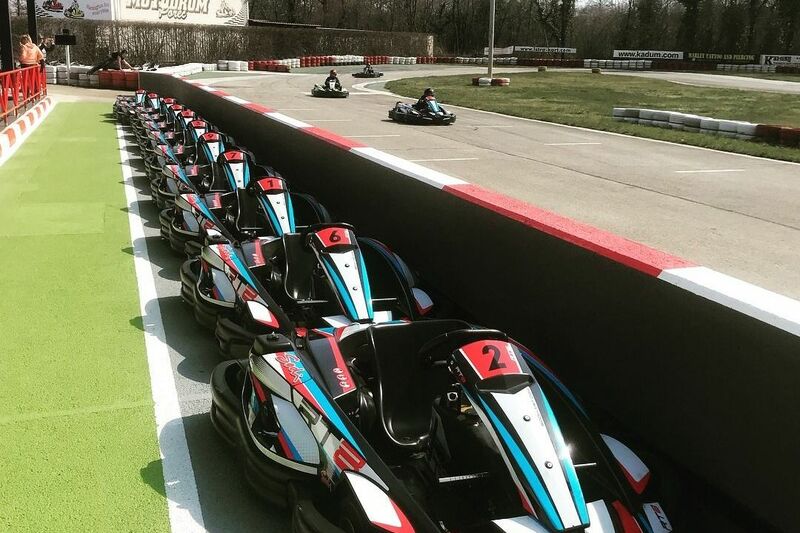 The options are: single kart with a 9 or 13 hp, two-seater, special kart for 3 people and Bambini karts for children from 5-12 years old, to be used on a separate kids track. 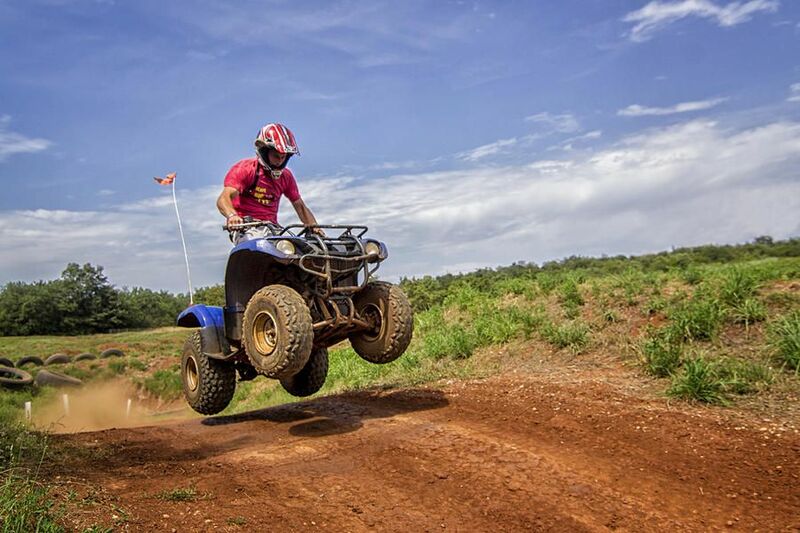 For those who are looking for an extra kick when wheeling, we have various off-road tracks for KART CROSS, SEGWAY and QUAD driving. 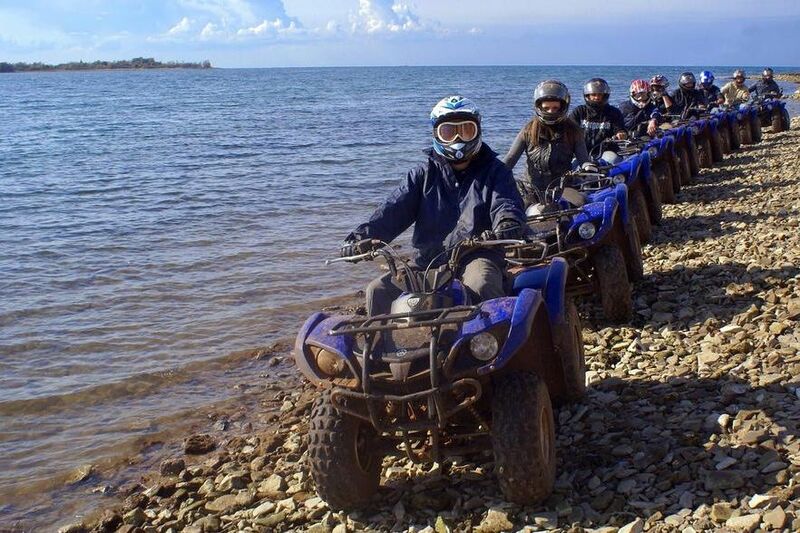 Our program also includes a guided quad bike tour through the forest to the sea. 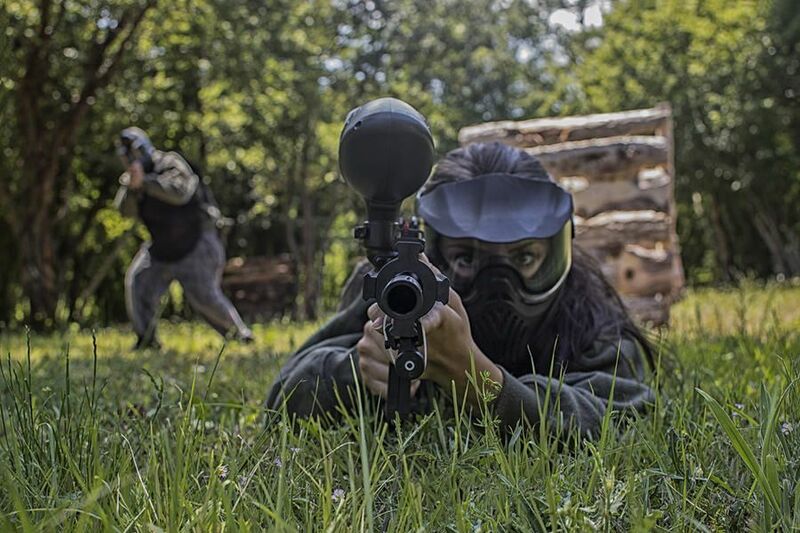 Groups who prefer competitive head-to-man forces can try their skills at PAINTBALL. The size and location of the new circuit means we can organize groups and team building events, where the participants can forget their everyday stresses, relax and enjoy the attractions. We can measure the driving speeds of the participants with the help of computer technology, so that everyone experiences the extraordinary feeling of a race, just like their "fellow drivers" in Formula 1 ! In the beautiful atmosphere of our istrian beer garden, we serve lunch or dinner fresh from the grill on request. We also have the possibility to organize evening entertainment in our modern sports bar, wine or olive oil tasting and an unforgettable truffle hunt. Please don`t hesitate to contact us at your leisure. We will gladly send you a quote without any obligation. 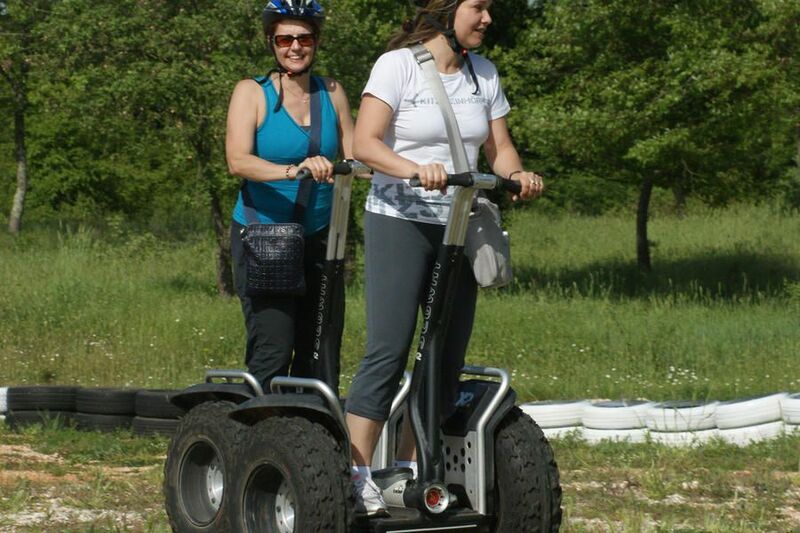 For adrenalin junkies who love motor sports, MOTODROM Porec certainly provides the most exciting and safe entertainment. 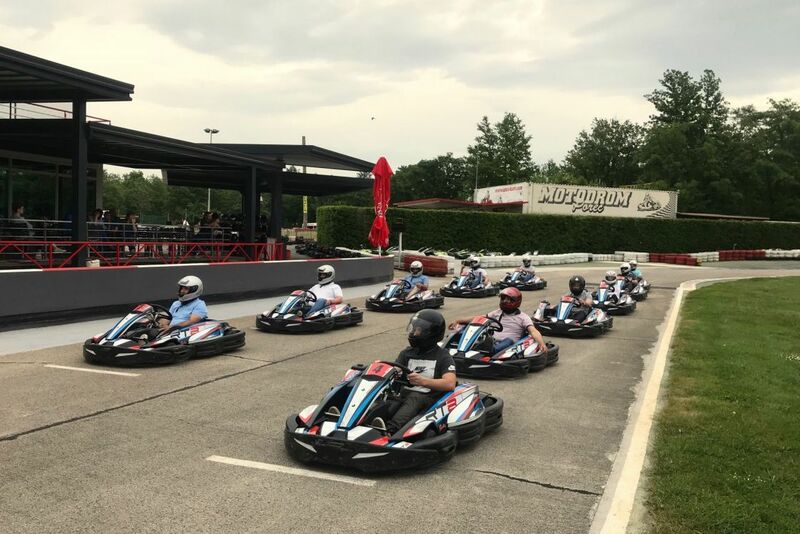 Our karting track is one of the best in Croatia, length 600m, width 7m, where everyone can find the cars to suit their needs in which you can try out your driving skills. 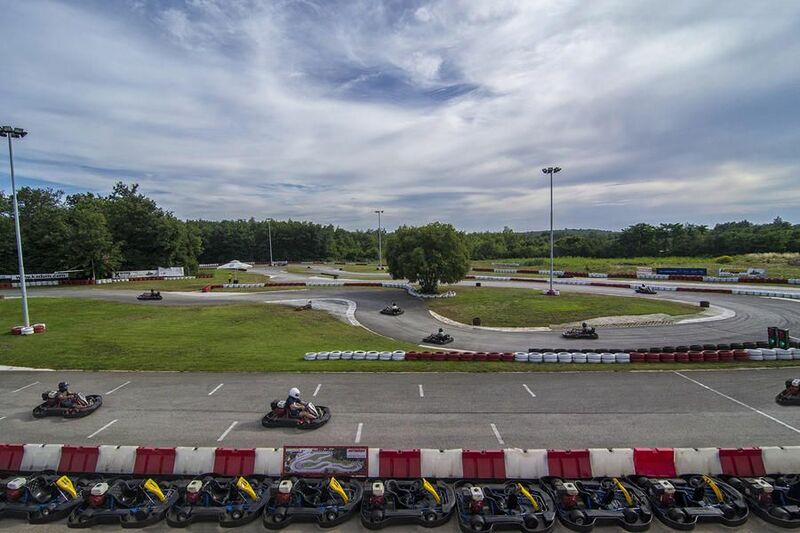 The options are: single kart with a 9 or 13 hp, two-seater, special kart for 3 people and Bambini karts for children from 5-12 years old, to be used on a separate kids track.